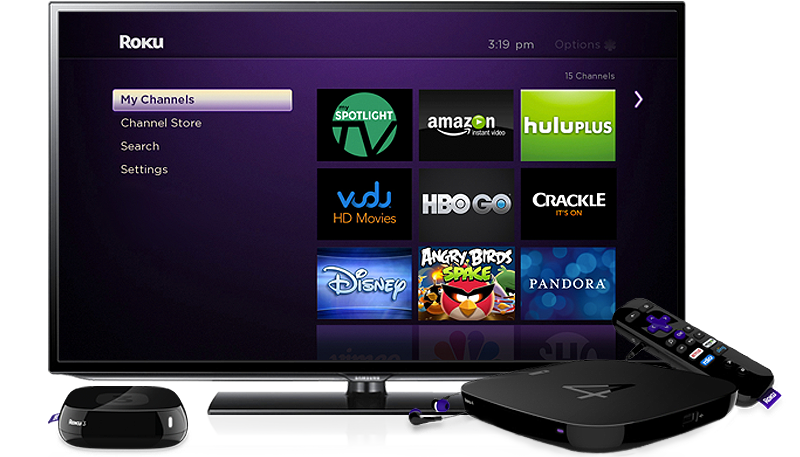 Capitalize on more than 15 million monthly active Roku accounts. That's a lot of streamers! Easy as 1,2,3, register, upload content and we launch your feed with our programmatic ads flowing through at a 50/50 split to you, in just 3 days! Work with our team of designer and developers to launch your customized scene graph application in Roku, in a matter of weeks! Two business models 50/50 revshare on programmatic ads from dotstudioPRO OR you bring your own ads and we take a $0.60 CPM. We provide a 50/50 revenue split on programattic video ads though our ad exchange partners. Just schedule your pre, post and mid rolls and start monetizing. Millions of people use Roku players Deliver relevant, unique content to your Roku audience. Roku player users are highly engaged: the average user watches 3 hours of video daily. Collectively, Roku users have streamed more than 7 billion hours in 2017 already. 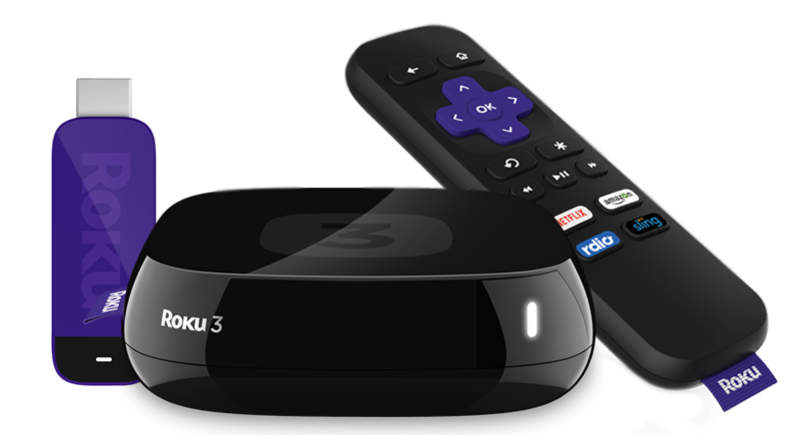 With 37 percent of streaming devices in U.S. households, Roku is an OTT leader in scale and engagement.